London is a city full of life, there is always something going on somewhere in the city, as you can imagine, there are so many things to do in London, but what if you don’t have too much time? What if you only have 3 days in London? Don’t worry, perhaps you won’t be able to see every detail, but it is enough to visit all the important points. It is true that London is an expensive city, the fact that the currency is pound already makes our wallet cry a little bit, besides the currency, hotels tend to be kind of expensive too. But of course, there are always ways to save some money while you are in the city. Also, before going, don’t forget to check the list of 12 things to know before going to London, and if you have no idea of where to stay, why not having a look at the list of the best hostels to stay in London? 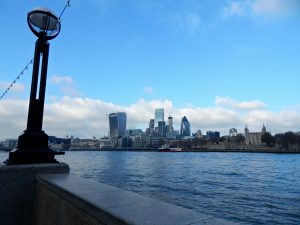 For those of you who want to take advantage of your trip to England, why not visit other cities as well, take a look here for some inspiration. The most central station in London is the Victoria Station, and it is where we gonna start the day. From there it is really easy to get to the Buckingham Palace. The Palace by itself is already beautiful but besides admiring it you can also watch the Guard Changing, which is a free attraction yaaaay!! But you should check their site to see the dates as the Guard Changing doesn’t happen every day. In front of Buckingham Palace, you can take a walk in the St James Park It has a nice view of both the Buckingham Palace and the Big Ben if you wish to take pics. Following the park or the avenues in front of the Palace, you will be taken directly to the Westminster Palace and the beloved Big Ben! Big Ben is actually the name of the bell inside the tower, by the way, the tower itself is known as Elizabeth Tower. Next to the Westminster Palace is the Westminster Abbey, the famous church where the coronation takes place. The lines to get inside are always long and during Sundays, the church is closed for visitors. Back to the Big Ben, on the other side of the river is the London Eye, the tickets can be bought in the place, but you can get a discount buying on their site and you can skip the line. In this side of the river is where you get the best pictures of the Westminster Palace. Crossing the river again, take the Parliament St, in front of the Parliament Square and follow straight till the Trafalgar Square, to see its beautiful Nelson’s Column and the famous lion statues under it. In the square you also find the National Gallery, it is the house of one of the most important collections of the world and its entrance is completely free! There are many buses that pass close to the British Museum, one of them is the Bus 73. 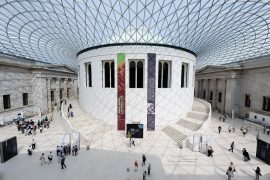 British Museum is another free attraction of London and worths a visit, it is the most visited museum in the world and with good reason, its collection includes from mummies to samurai armors, it also houses the Rosetta Stone. You can then take the underground and go straight to the St Paul Cathedral, first built in 1256, the building was destroyed during the Great Fire and then rebuilt in 1675. St Paul Cathedral has the second biggest dome in the world, you need to pay to visit the cathedral inside though. From the dome, you can get a panoramic view of London. Front there you can easily pick the bus 15 for the next spot, there is a bus stop right in front of the cathedral and you will need to get out of it in the very last stop, which is right in front of Tower of London and the Tower Bridge. 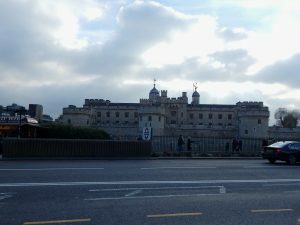 Tower of London was built in 1066 as a castle, then later turned into a prison than a zoo and now it is a museum, home of the Crown Jewels of England. It is necessary to buy tickets to visit it inside. The Tower Bridge can also be visited from inside for a small fee, you can get a nice view of the city and the Thames River from there although I don’t really find it necessary, you can have better views from other parts of the city if you really want to. Nothing stops you from crossing the bridge and admiring it’s architecture for free though. As this is an old part of the city of London, you will see a nice mix of old and new buildings as it is also the economic heart of the city. From the new buildings that are worth noting are the Shard, the Gherkin 20 Fenchurch Street, and London’s City Hall. Taking the underground to Knightsbridge you will be in one of the most famous shopping streets of London, following the Brompton Road you will find among other famous brand shops, the Harrods department shop. Unfortunately everything there is really expensive, but worth a visit, from outside to inside Harrods is so well decorated, very rich in details and there is nothing liked their Christmas decor! Following the Brompton Road straight, you will find some museums, Victoria & Albert (art & design collection), Natural History Museum (natural world collection) and Science Museum (its collection includes Apollo 10 command capsule). All of them is completely free to visit. Back to Harrods, let’s go to the biggest park in London, the Hyde Park. During November and December, you will find the biggest Christmas market, the Winter Wonderland, here that includes even a theme park. In the upper corner of the park is located the Mable Arch, at the junction of Oxford St and Park Lane. 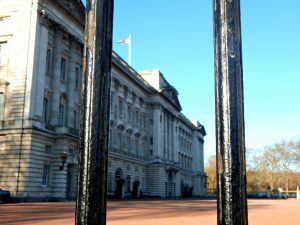 The Mable Arch was designed in the beginning to be the entrance gate for the Buckingham Palace, but it was later relocated to the Hyde Park. Traditionally only the Royal Family and its troops could pass through it. Nowadays it only happens during special ceremonies. If you like shopping or at least is curious to see the famous commerce of the city, Oxford St is the most famous shopping street, here you will find brands like Primark, River Island, H&M, Marks and Spencer, Zara, Michael Kors etc. It is an alive part of the city, concentrating a huge crowd every day. There is always street artist alongside the street. 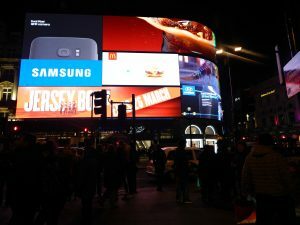 Walking alongside the street, you will get to the Oxford Circus, a junction between Oxford Street and Regent Street, another shopping street, this street will lead you to the Picadilly Circus, the famous street full of outdoors and lights. This is the perfect place to spend your night in. There are many places where you can buy food, enjoy your time and people watch. London is a city full of life but if you spend just a few days there you’ve got to have a strategy or you’d risk to miss something! I loved this article and I’ll definitely save it for later, it’s very useful! 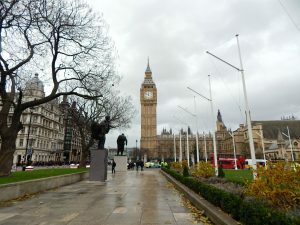 Great overview about what to see and do in London when you only have three days. 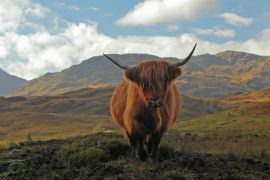 As a budget traveller, I really appreciate that you included so many free things to see and do! So many good tips here! We almost went to London this summer but then three of our friends decided to get married haha! Maybe next year! This one of my bucket list cities to visit,so much history to look at. 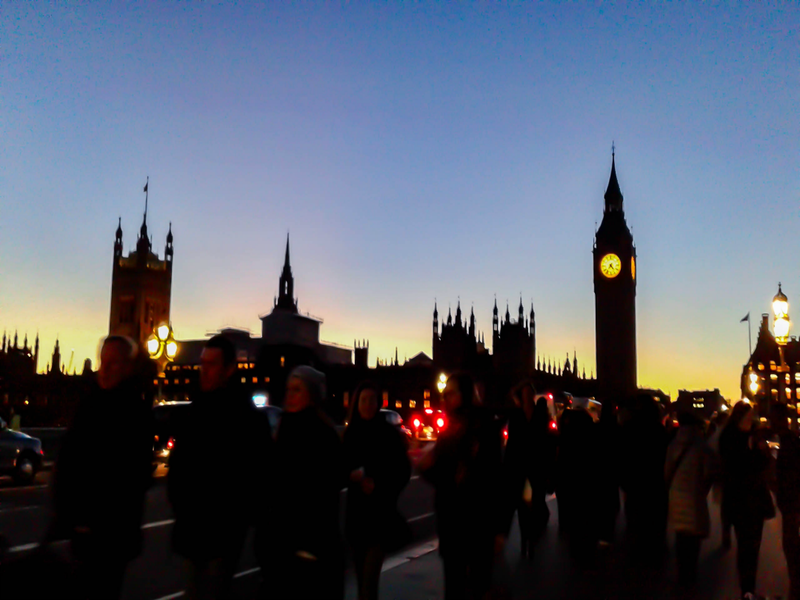 Loved your POV of seeing London…. Thank you so much Patrick!! You definitely should plan a visit there, London is amazing! This is a great post! I’m looking at going to London on November and have never been there! Aaa I hope you will enjoy it!! I miss London badly! London is expensive for tourists because they get trapped in Zone 1 or as we like to call it Zone fun 🙂 If you are resourceful you really don’t have to spend a lot of money. But if you’re coming from countries where the currency is much lower then I’m afraid this can’t be helped. And Victoria Station is not the most central station in London, there are many central stations in London that act as a hub for a few lines or options for travel such as Kings Cross, Euston, Earl’s Court, Paddington, Waterloo the list varied. I agree with you, if the person comes from a country where the currency is much lower, London can be very expensive, but there are always ways to save money as well. Yeah there are many other cental stations, but tbh, in my point of view, Victoria Station is in fact the best to take if you want to visit most of its touristic spots. From Victoria Station you can pretty much visit many important places by walk even. But King’s Cross and Euston for example, you would need to take a bus to most of the spots. Of course this wouldnt be a problem because the public transport in London is really good, so there are buses to everywhere basically all the time, but for some tourists, walking can be an option if you want to save money. Looks like you touched on some great spots. Been to London twice, Love it! This is a truly detailed and exceptional guide for this stunning city. Is the bus service reliable? Super! The public transport in general is pretty good in London. Buses are very frequent so you don’t need to worry if you miss one, because the next one will be arriving soon! Love London! It’s such a lively city. Been there only for 5 days and then went to Oxford (which is also an incredible place), but I wish to come back to London as soon as it’s possible. Keep up the good work! Thank you so much Catherine! Indeed London is amazing! 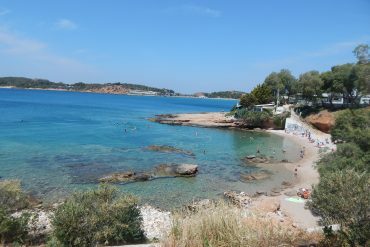 I have been there twice but I can’t wait to go back either!! I never have enough of it! !